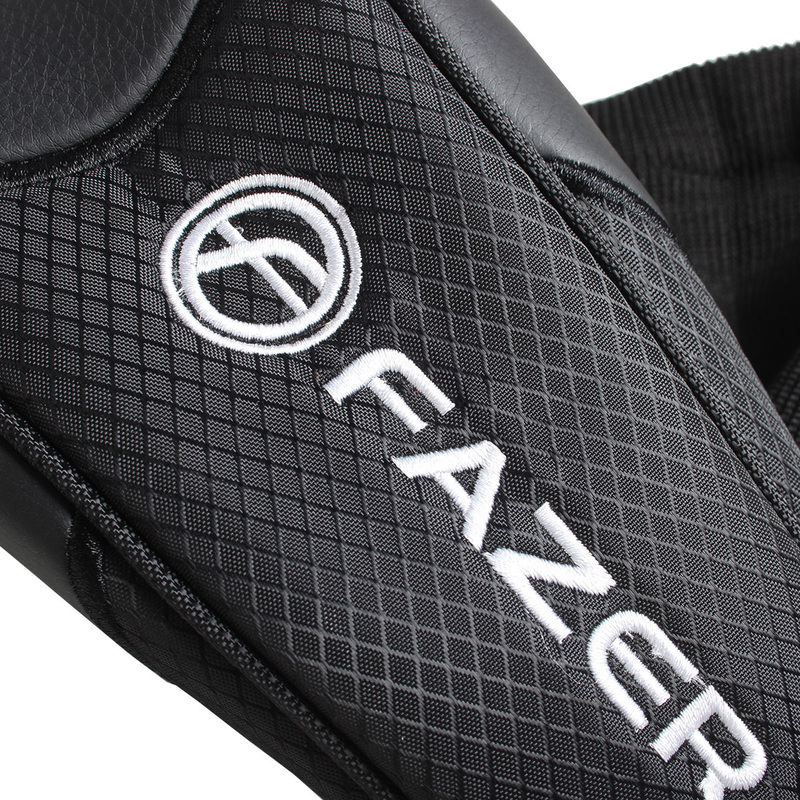 This superbly designed Fazer drvier headcover has been designed with the intention of providing ultimate protection for your driver head. The thick interior foam has been strategically placed within the headcover in order to provide superior protection and ensure that your driver head stays damage free. 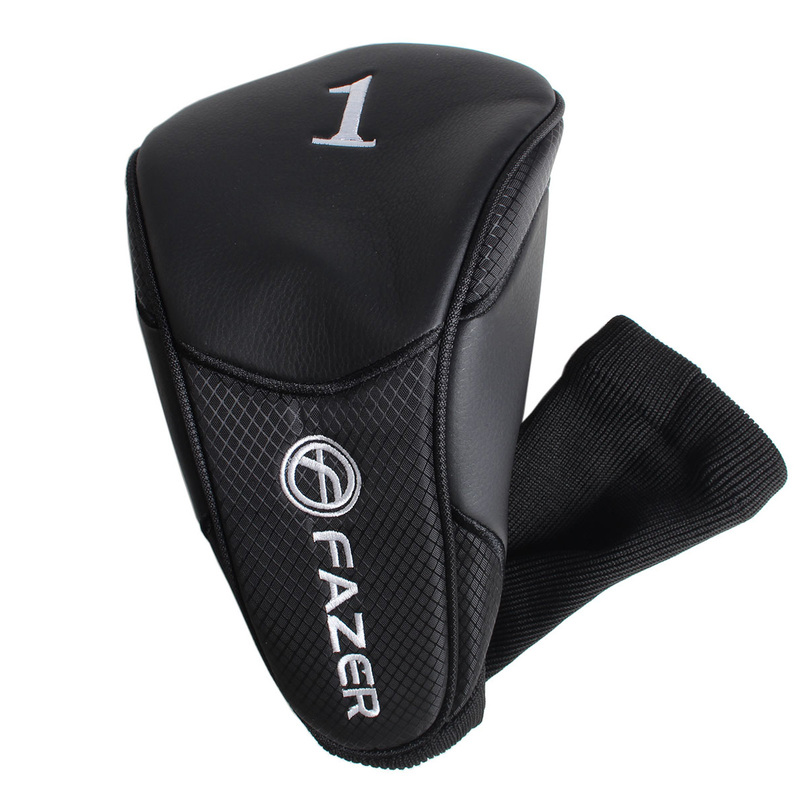 The headcover has been designed using deluxe polyurethane, nylon and acrylic materials. This superb headcover fits 460cc driver heads.